The quest to bring down the Company begins. Hana Gittelman [sic] has sworn revenge on Mr. Bennet, the man in horn-rimmed glasses. He brought her into his shadowy organization, claiming to be part of the U.S. government. 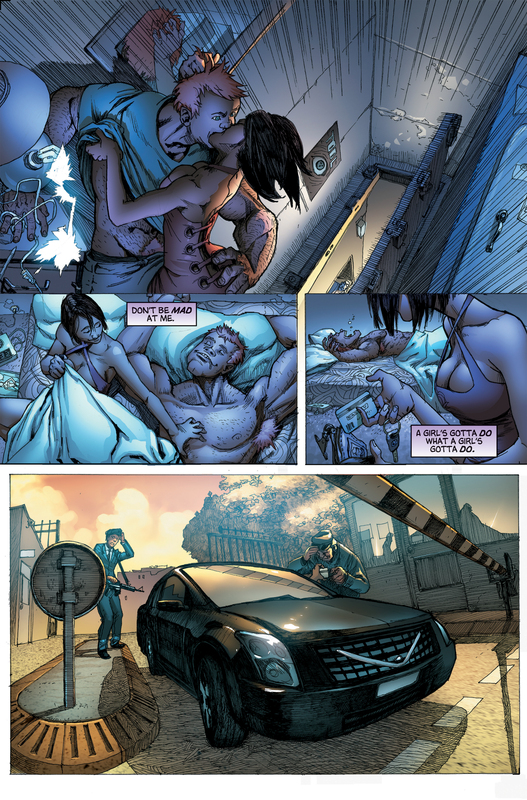 Hana soon learned Bennet's true nature and planned to bring him down. When Claire is revealed to have regenerative abilities, Bennet was forced to take a stand. Is he a father first, or a company man? Bennet sought out Hana again, this time with an offer: take down the company. Together. Can she trust him? Will she? Following up on Mr. Bennet's email, Hana searches for a file he promised would help bring down the Company, but discovers that it's stored on paper, not electronically. 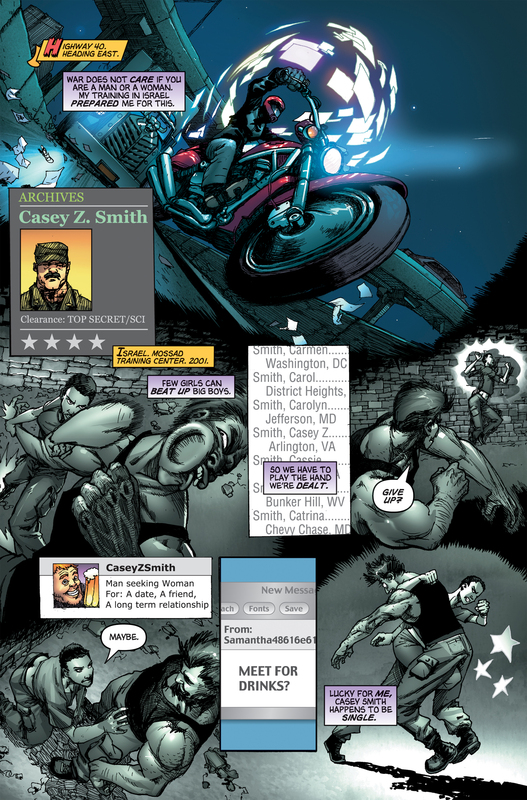 Using her ability to search Pentagon security clearances, she finds a man, Casey Z. Smith, who has both the clearance she needs and an on-line personal ad. Traveling to Washington, DC, she arranges to meet him for a date at Le Bar, seduces him, and steals his credentials and car keys. 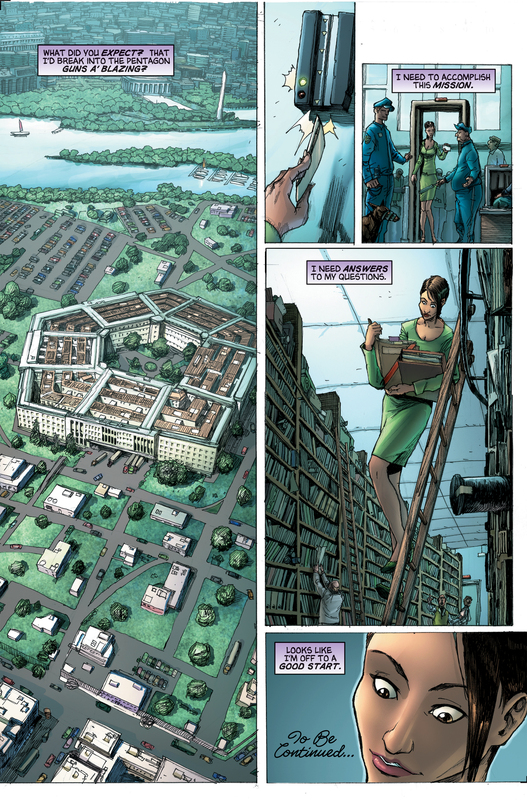 She uses his credentials to gain access to paper records at the Pentagon. The file name Hana is looking for, SEA:V5J1K2/P/L, matches the file name posted earlier on Hana's website. With the exception of a few minor punctuation differences, the message on Hana's website and Mr. Bennet's email are identical. The TV at Le Bar, where Hana and Casey meet for their date, is showing NBC Nightly News, with Brian Williams (misspelled as Brain) discussing Nathan Petrelli's campaign. Casey attempts to talk about the election, but Hana brushes him off. 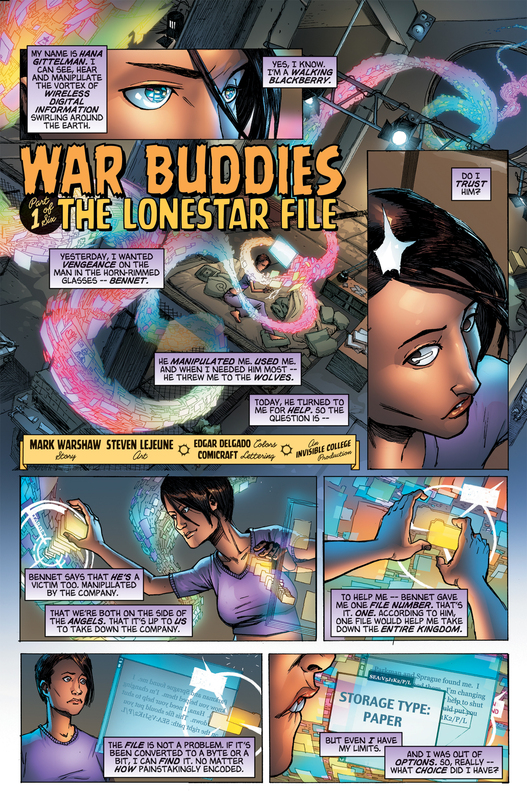 War Buddies, Part 1 is the first graphic novel to have a subtitle: The Lonestar File. 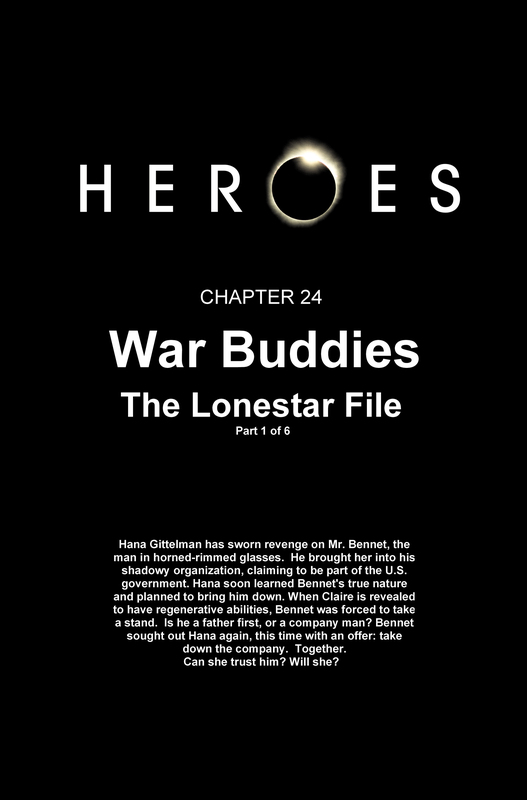 For the article about the top secret Pentagon file, see Lonestar File. For images from War Buddies, Part 1, see images from War Buddies, Part 1. This page was last modified on 22 October 2015, at 18:39.